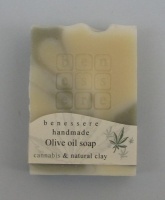 Hand made soap with pure olive oil, Green Apple aroma. 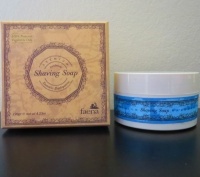 THIS PREMIUM SOAP OFFERS DEEP CLEANSING, CONDITIONING AND RICH, CREAMY LATHER. Traditional green soap with olive oil from Lesvos island.